US broadcast network NBC is relaunching its TV app and said the new version will be the foundation of its TV Everywhere offering. The app has been optimised for use with Apples new iOS 7 operating system. The updated version will allow viewers to watch full episodes of the broadcaster’s series on different Apple devices. There will be full episodes of series including America’s Got Talent and Chicago Fire. 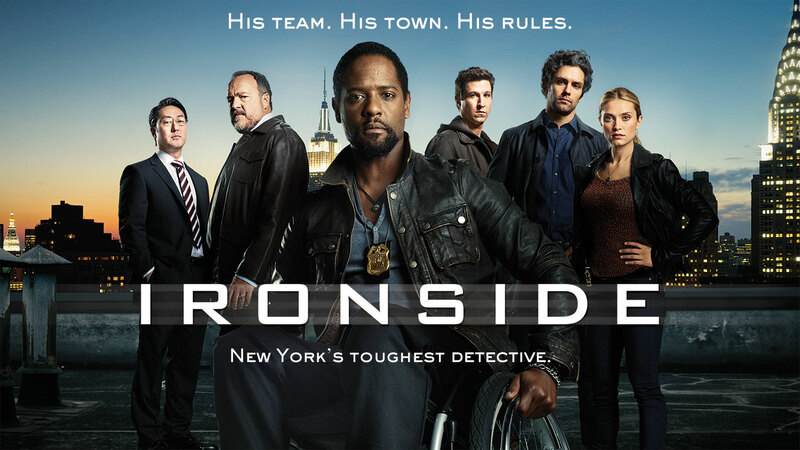 There will also be previews of upcoming fall series including Ironside (pictured) and Welcome to the Family.